2010 will be even greater. Ohh hey, look at that! it’s Hong Kong, baby. 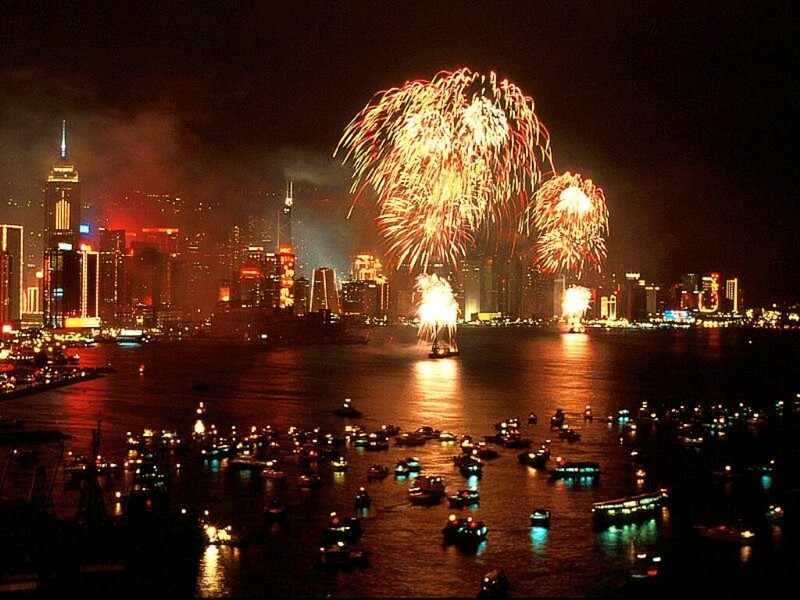 How cool would it be to celebrate the Chinese New Year in HK? 2009 was one of my favorite years so far. We had some laughs, some cries, and some outrageous times. Thanks for the memories.